Location: Madison Marriott West Hotel in Middleton, Wis. 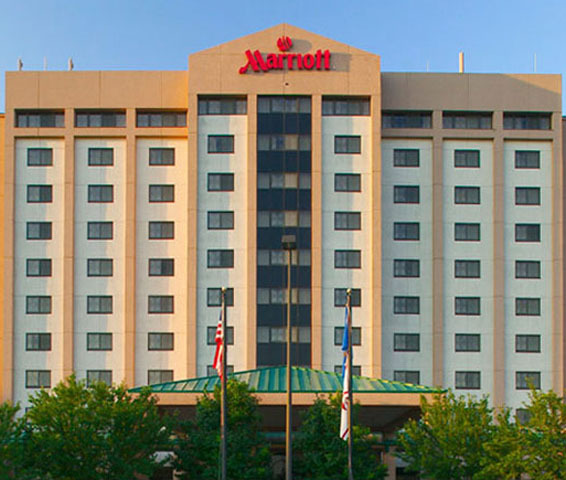 The 2019 Broadcasters Clinic will be Oct. 15-17 at the Madison Marriott West in Madison. Come back for more information as the Clinic appraoches!